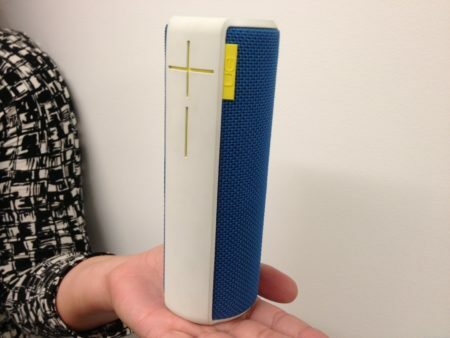 One of the hottest gadget niches right now is the Portable Rechargeable BlueTooth Speaker. You might think to yourself “Why would I need one of these?” Imagine you’re sitting outside – at the beach or the pool – and you want to listen to music with friends. The old school option was the boom box. Hard to find one of those these days. 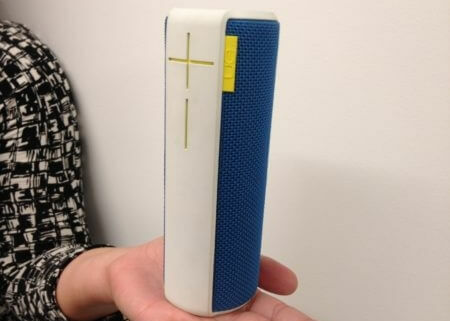 Until recently, the options were very limited and expensive, but now a simple Google search yields about a dozen relatively inexpensive, user friendly, portable speakers that connect without any wires to your iPhone or smartphone. They come in a variety of colors and the accompanying marketing material even suggests that you might put it in your bottle cage when you go for a bike ride…might have to try that myself.